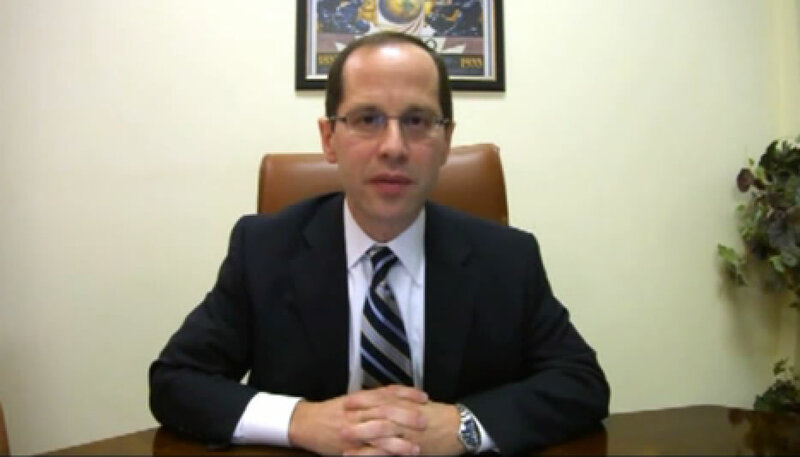 Chicago Sexual Harassment Attorney - Law Office of Jeffrey Friedman, P.C. Jeffrey Friedman represents victims of all forms of sexual harassment. Often the victim is a lower level employee who is placed in a vulnerable position by a harassing supervisor or other management employee. The Law Office of Jeffrey Friedman, P.C., represent victims under these circumstances. Also, when an employer takes action against an employee on the basis of gender, race, age, disability or certain other factors, that may violate the civil rights laws. Please feel free to contact Jeffrey Friedman for a free consultation. We are frequently contacted by individuals who describe inappropriate and often vulgar conduct that they have experienced at work. They inquire as to whether we believe they have a valid claim for sexual harassment. In many instances, we have to advise them that we cannot assist them, despite the fact they have experienced highly offensive conduct at their job. Here is why. Generally, prevailing in a case for sexual harassment rarely hinges on whether the conduct experienced by the employee qualifies as sexual harassment. Often, that is obvious, and in many instances the employee has corroborating witnesses, or emails, photographs, screen shots or other written evidence of the wrongful conduct. Instead, the reason why an employee may not prevail in a case of sexual harassment involves an issue employers are increasingly very skilled at arguing: the harasser was not the victim’s “supervisor.” In Illinois, the term “supervisor” is not simply the person with the authority to oversee aspects of another’s job performance, or tell an employee what to do. Instead, “supervisor” is narrowly defined as those employees who have the power to directly affect the terms and conditions of an individual’s employment. Sexual Harassment Settlements No Longer Confidential? Harvey Weinstein. Matt Lauer. Kevin Spacey. Louis C.K. Sexual harassment has become such a prevalent topic over the past year, that upon reading those four names above, most people can immediately figure out what all four individuals have in common – they have been accused of, and to some extent admitted to, sexual harassment and/or sexual abuse. A recent New York Times article has stated that following the sexual harassment allegations that were made against Weinstein, at least 71 other powerful men have been accused of sexual harassment and suffered serious repercussions, including terminations from jobs, being fired from movies and shows, losing endorsements or business relationships with popular brands and entities, removal from governmental positions, etc. Needless to say, it seems that in the celebrity world, even the most tenuous allegations of sexual harassment – whether true or not; whether supported by evidence or not – seem to be enough to cause the accused harassers to lose nearly everything they have spent their lives working for. It demonstrates how great of an effect allegations of sexual harassment can have when they go public. Contact the Law Office of Jeffrey Friedman, P.C. if you have any questions about Sexual Harassment.